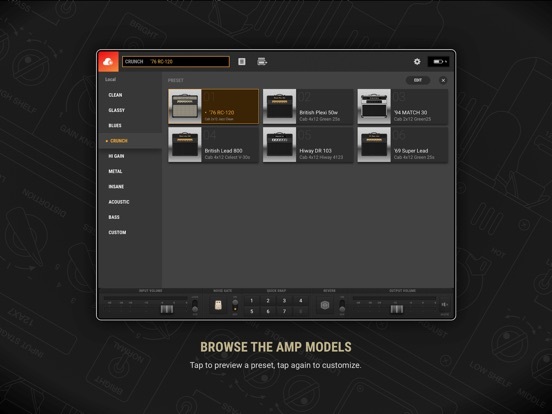 Positive Grid (www.positivegrid.com), makers of the best-selling BIAS Amp and BIAS FX component-level guitar processors, today announced a free update that adds reverb functionality to their BIAS line of professional amplifiers. 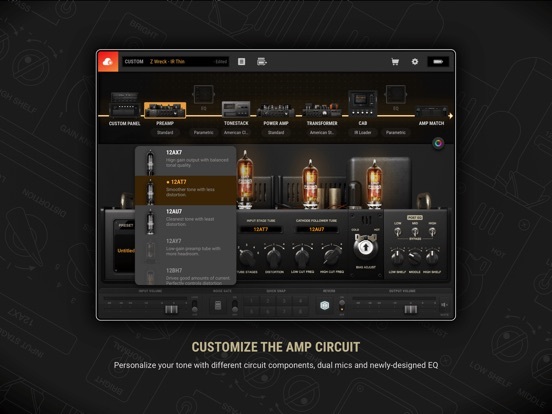 Known both for ground-breaking technological innovation and an organic and authentic feel, these products allow the user to experiment with different types of components in the virtual amp circuit – swapping tubes, transformers, tone stacks and more to create a custom amplifier designed specifically for the individual needs of each guitarist. 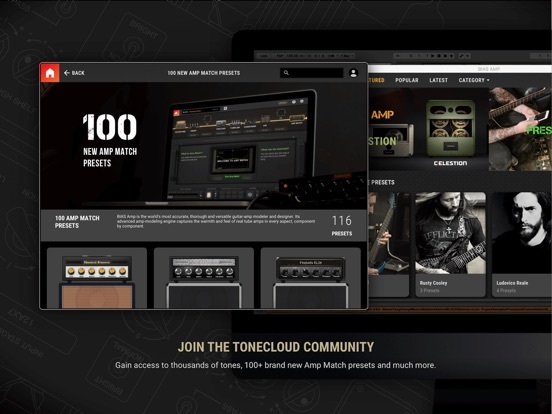 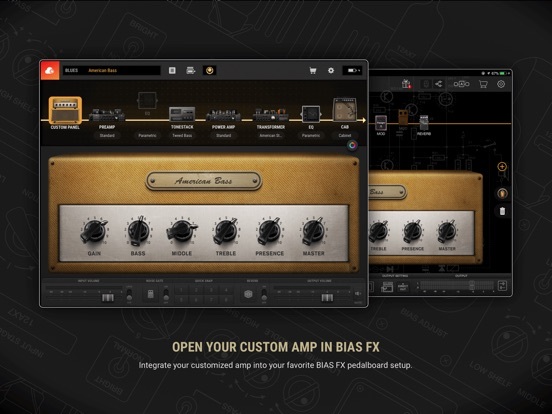 The update for BIAS Amp, BIAS Head and BIAS Rack includes nine different reverb types, covering a wide range of reverb colors and sounds. 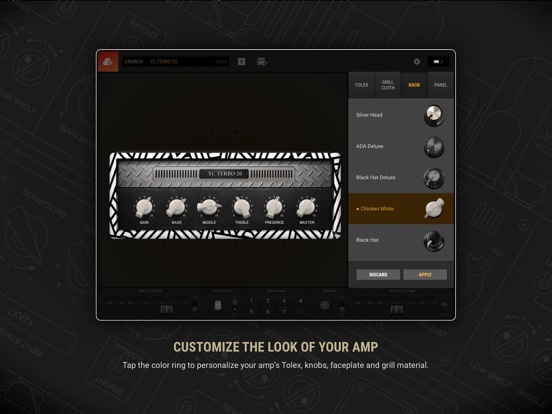 More than just a simple two-knob design, the user has control over not just Reverb Type, Decay Time and Mix, but also Damping (which simulates the sonic affect of absorptive material, softening the high-frequency response), both a Lo and Hi Cut filter, and Dwell (which operates as a saturation control).